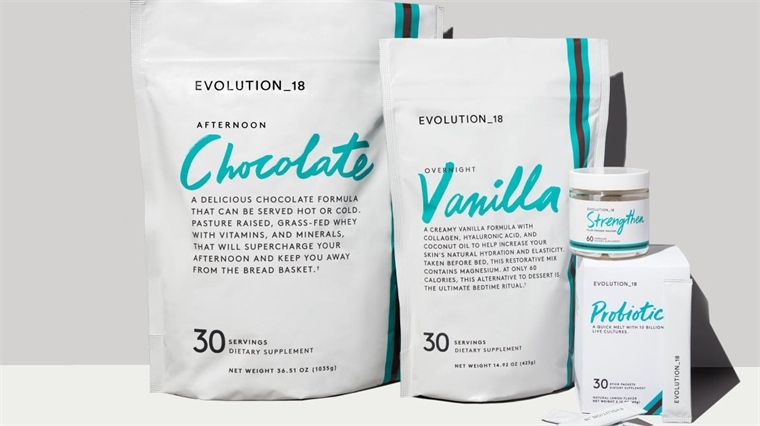 US beauty innovator Bobbi Brown has entered the wellness market by launching a range of dietary supplements and drink powders under the brand Evolution_18. The collection includes Overnight Vanilla – a powder enriched with collagen, hyaluronic acid and coconut oil that is designed to increase skin hydration and elasticity. 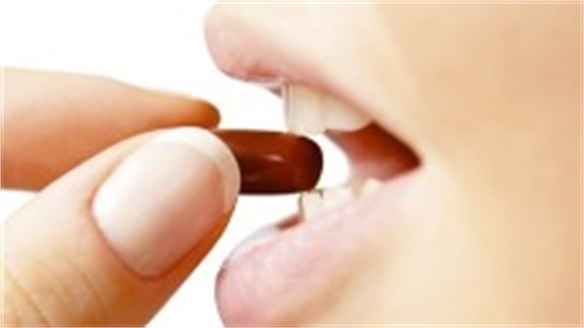 Strengthen dietary capsules contain keratin and biotin for stronger hair and nails. Probiotic quick-melt sachets boost gut health, while Afternoon Chocolate is a chocolate-flavoured protein powder with additional cacao, vitamins and minerals to encourage increased brain function. Launching on US shopping channel QVC in April, the range will cost between $35 and $60. 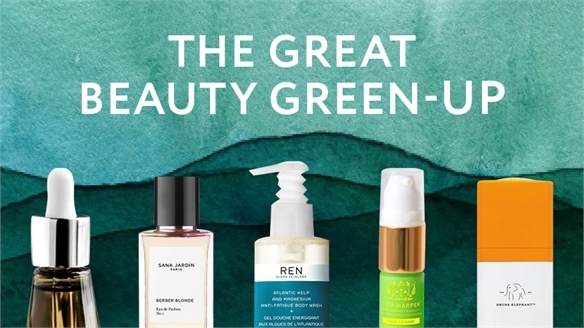 Brown stepped down from her eponymous makeup line in 2016 and has since redeveloped a boutique hotel in New Jersey called The George Inn, which opened its doors in January 2018. 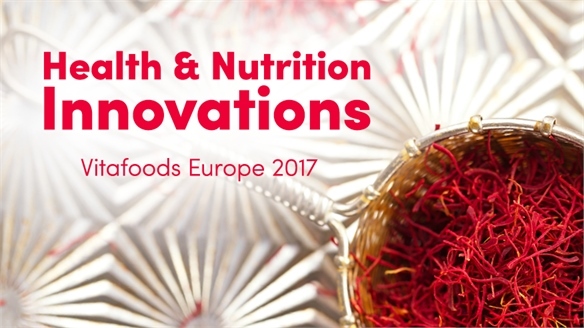 For more on new brand developments in the nutraceuticals market, see Top Trends: Indie Beauty Expo 2017, Beauty 360 and Health & Nutrition Vitafoods 2017. 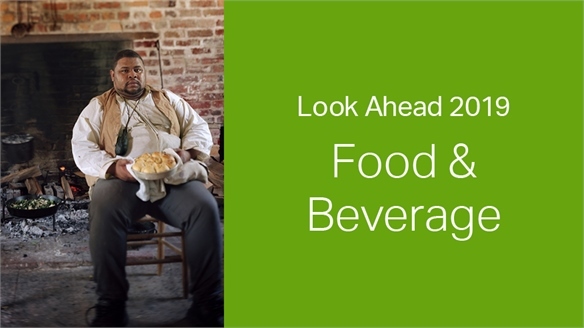 Additionally, look to Brand Stretch: Elastic Food and Drink Developments and Retail's Elastic Brands for more inspiration on how to diversify your brand. 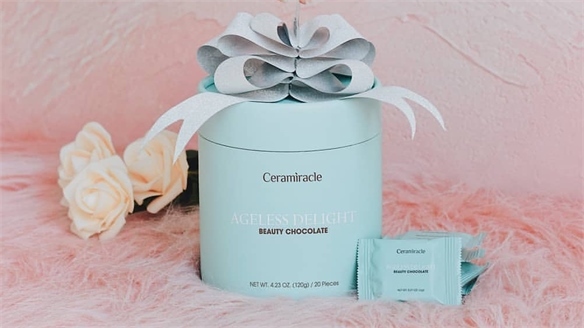 Beauty Brands Develop Age-Defying Sweet Treats Age-Defying Sweet Treats As the boundaries between the food and beauty industries continue to blur, smart brands are enriching their products with creative, health-boosting ingredients. 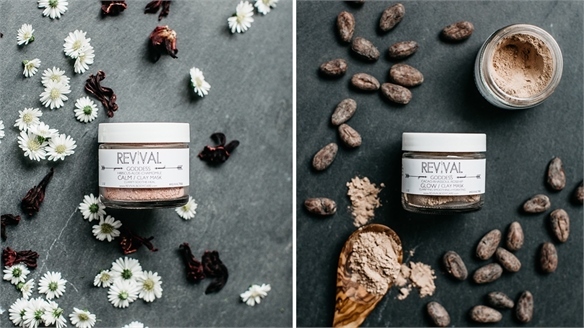 We spotlight two age-defying sweet treats that are expanding the beauty-food category. 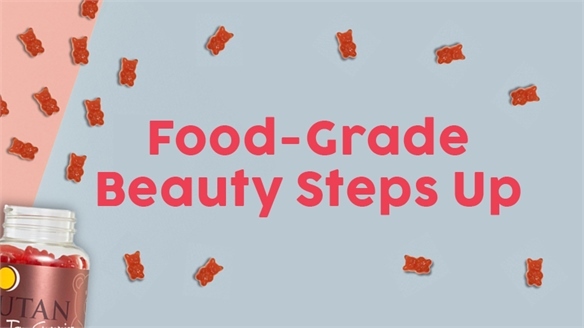 Food-Grade Beauty Steps Up Food-Grade Beauty Steps Up As we explore in Beauty: The Edible Opportunity, striving for beauty from the inside out is growing in popularity, especially among younger consumers. 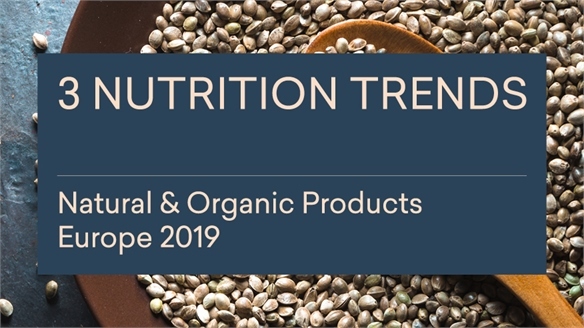 Within this space, brands exploring how to ‘beautify’ food via new formats and marketing methods are revealing how to disrupt both the beauty and food industries. 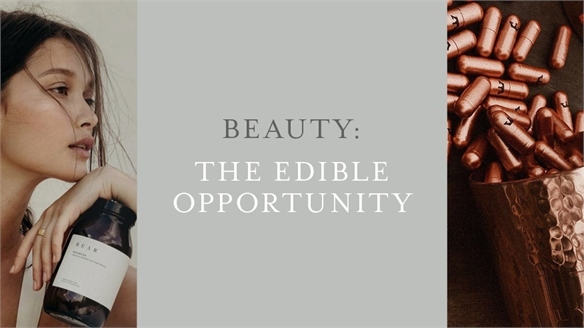 Beauty: The Edible Opportunity Beauty: The Edible Opportunity The wellbeing economy has pushed holistic beauty into the mainstream, and millennials are now just as concerned about what they put into their bodies as on them. 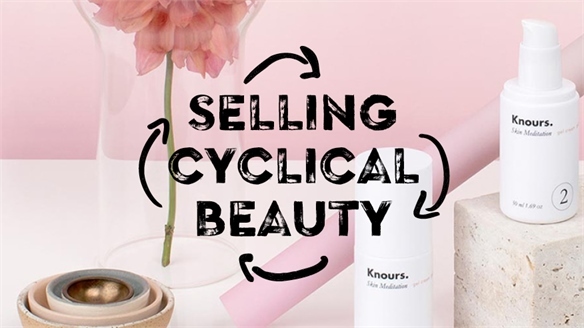 With the global beauty supplements market expected to exceed $7bn by 2023, this is the next beauty frontier. 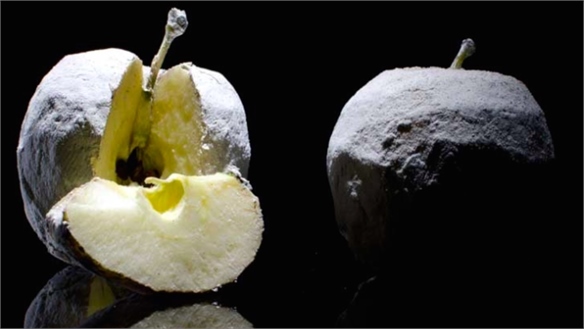 Stylus explores the many facets of the edible beauty revolution. 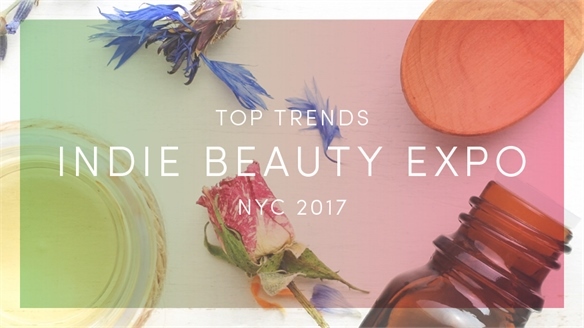 CDS: Ingestible Beauty & Botanical Ingredients Take the Lead 9 Wellness Beauty Brands: CDS 2018 Ingestibles and natural ingredients were the two strongest beauty trends to emerge from New York’s Consumer Discovery Show (June 11), which brought emerging brands in the food and beauty space together with buyers, investors, journalists and industry experts. 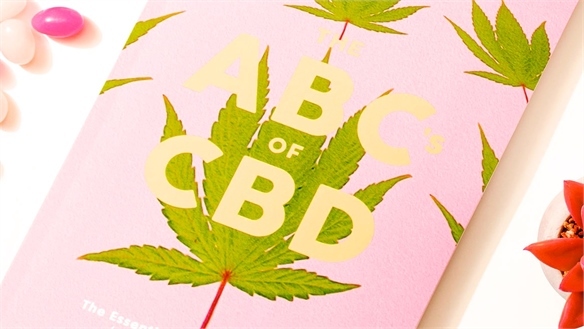 CBD Beauty Boom: CWCB Expo 2018 CBD Beauty Boom: CWCB Expo 2018 The Cannabis World Congress and Business Expo (CWCB Expo) took place from May 30 to June 2 at the Javits Center in New York. We highlight some of the most innovative wellness-focused products containing cannabidiol (CBD) – the hemp-derived, non-psychoactive part of the cannabis plant. 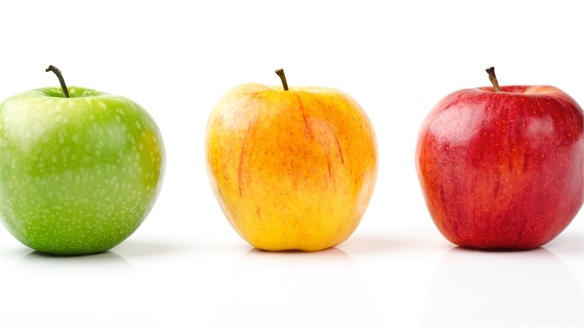 Probiotic-Fortified Fresh Fruit Snacks Probiotic-Fortified Fresh Fruit Researchers at the Universitat Politècnica de València in Spain and Universidade Federal do Ceará in Brazil have developed a new technique for fortifying fruit with probiotics to boost gut health. 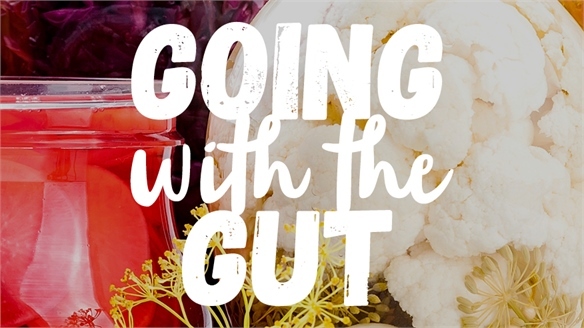 Going With the Gut Going With the Gut The concept of ‘gut instinct’ is going beyond intuition as consumers become increasingly interested in maintaining the health of their gut microbiome – the collection of organisms living in our digestive system. 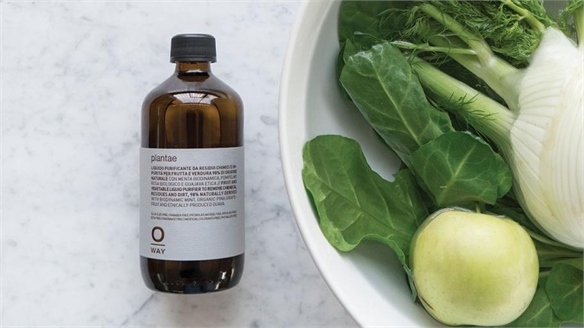 New research has forged links between the gut, stress-related conditions and brain function, prompting brands and chefs to consider creative ways to boost wellbeing. 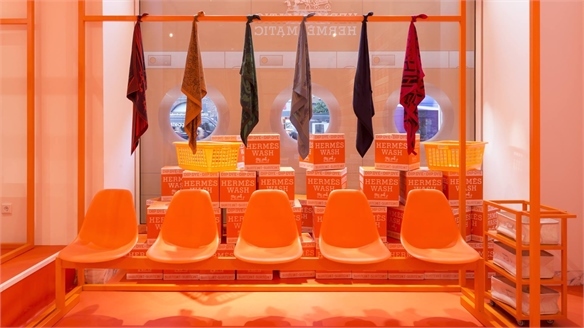 Retail’s Elastic Brands: Stretch & Diversify Retail's Elastic Brands Shrewd retailers are scaling up by pushing beyond their regular habitats and exerting serious brand stretch. 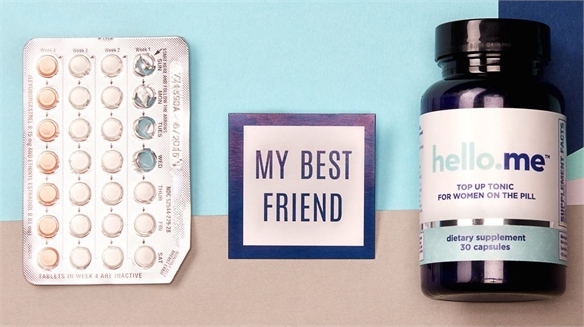 Covering frenemy tactics, aftersales initiatives, beyond-retail industry expansions, and the ‘generous’ brand strategies plugging key gaps in contemporary life, we unpack this reinventive genre. Food & Materials: New Edible Forms Food & Materials: New Edible Forms From edible leathers and digestible scents to fossilised fruit and water cakes, new culinary offerings push structural and creative limits, providing cross-category inspiration for colour, material and product development. 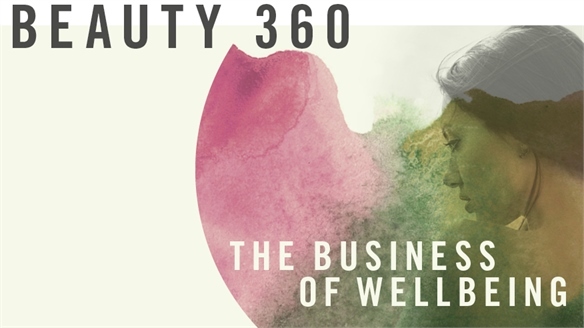 Beauty 360 Beauty 360 The pursuit of beauty is grounded in wellness – balancing science-backed, efficacy-driven solutions with more spiritual pathways. 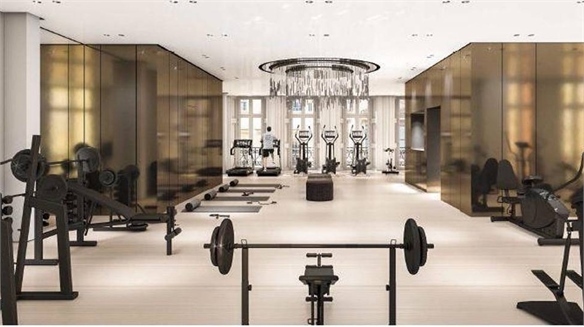 From harnessing the transformative powers of sleep and fighting urban pollution, to more mystical journeys into cosmic guidance, Stylus explores wellness attitudes towards beauty, and their catalytic impact on the industry. 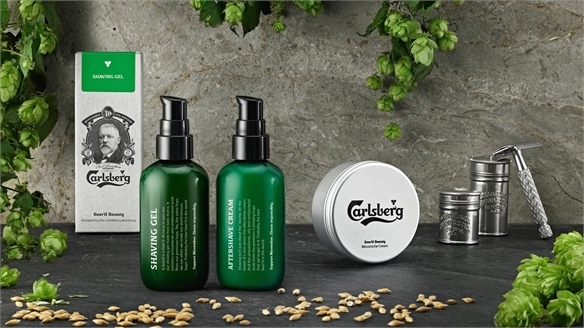 Edible Beauty Edible Beauty As consumers become more concerned about the chemicals in their grooming products, brands are turning to ingredients that are natural enough to eat – those derived from fruits, vegetables and other superfoods. 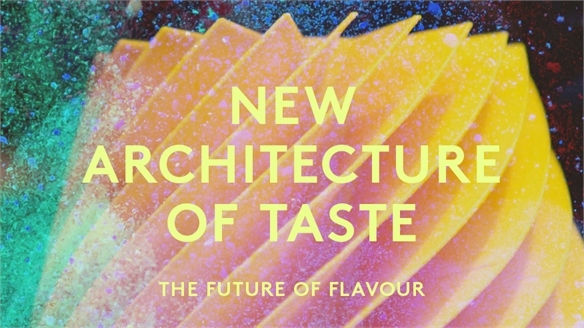 Stylus explores the many facets of the edible beauty revolution.